Wroffy is a Autodesk Reseller in India & your trusted provider of AutoCAD 2020 software and services. 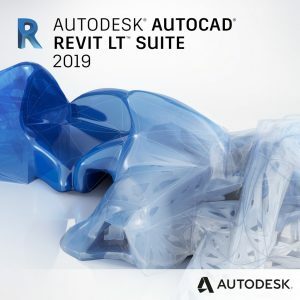 Buy AutoCAD 2020 for Business – Design details with Autodesk AutoCAD 2020 software, one of the world’s best CAD applications. Create stunning 2D & 3D designs with tools that are always up to date and can produce almost any shape with your personalized design solution. Work across the connected platform with desktop, cloud, and mobile solutions, all with the reliability of TrustedDW technology. Wroffy Technologies is AutoCAD Reseller and provides all autodesk products for business. AutoCad is a software developed by Autodesk which has become the industry standard for creating 2D or 3D design and drafting. AutoCad software has been available since 1982, and also supported by around 750 Autodesk training centers worldwide. You can buy Autodesk Software license for your business from Autodesk Reseller in India. Wroffy Technologies is a Autodesk reseller in India for AutoCad, Revit, Maya, Vault and all other Autodesk products. 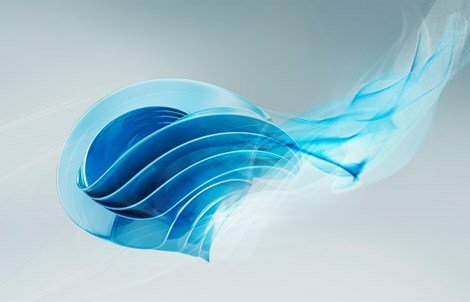 Wroffy offers software procurement and Autodesk volume licensing for business through a partnership with Autodesk, as well as a number of other industry leaders in the technology industry such as Corel, Microsoft, Google, Bitdefender, Symantec, Trend Micro etc. 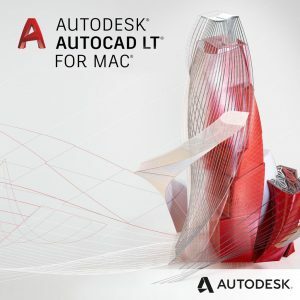 Create stunning designs and improve collaboration with productivity tools in AutoCAD 2020 for Windows & AutoCAD 2020 for Mac Subscription software. Share your work with TrustedDWG technology. Work across connected desktop, cloud, and mobile solutions. Get the AutoCAD 360 Pro mobile app when you subscribe. 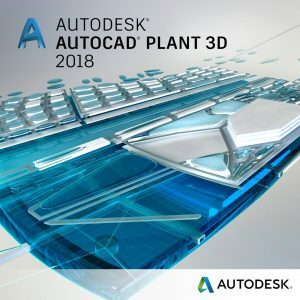 Buy AutoCAD 360 Subscription and your favorite Autodesk software will always be up-to-date, also you get 25 Gb of cloud storage, and get access to leading Autodesk Cloud Services. Finish compute intensive tasks in minutes instead of days. Collaborate with as many people you want and use as many services you need. Use multiple cloud services of AutoCAD to tackle multiple projects and tasks. 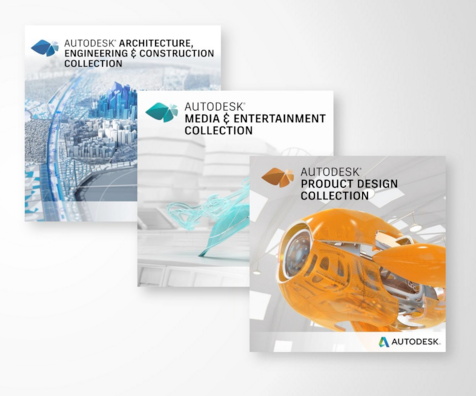 Buy Autodesk License for Business – Wroffy Technologies is a Autodesk reseller in India for AutoCad, Revit, Maya, Vault and all other Autodesk products. Wroffy offers Autodesk software procurement and Autodesk volume licensing for business through a partnership with Autodesk. 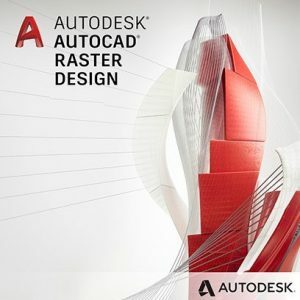 AutoCAD is a computer-aided drafting software developed by AutoDesk, used to create blueprints for construction buildings, bridges, and computer chips, and many other things. AutoCAD is used across industries, by architects, project managers, graphic designers, city planners, engineers and many other professionals. AutoCAD is used in architecture, construction, and manufacturing to assist in the preparation of blueprints and other engineering plans. Wroffy is a Autodesk Reseller in India offers AutoCAD licensing for Business & Government institutions. CAD, or computer-aided design software is used for design and drafting. CAD software replaces manual drafting with an automated process. If you working in the construction, architecture, MEP or structural engineering fields, you might have used 2D or 3D CAD software. These CAD Software can help you to explore design ideas, visualise concepts through photorealistic renderings and simulate how a specific design will perform in the real world. 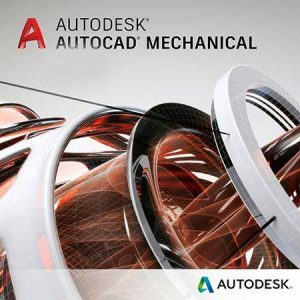 AutoCAD by Autodesk software is the first famous CAD software used worldwide. 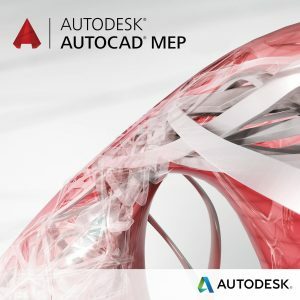 Autodesk customers use AutoCAD software to design cars, buildings, ships, bicycles, prosthetics and much more. AutoCAD is available for Windows, Mac-compatible formats. 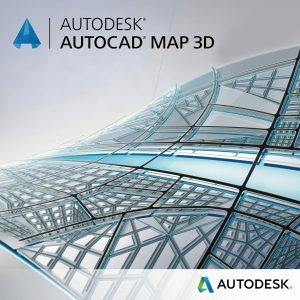 AutoCAD software is also included in Autodesk product suites for building design, product design, factory design and more. If you are looking to buy AutoCAD software, contact Wroffy Technologies – AutoCAD Distributor in India will help you buy the right CAD software as per your needs. 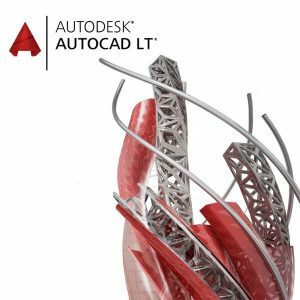 AutoCAD Included Specialized toolset : AutoCAD, AutoCAD Architecture, AutoCAD Electrical, AutoCAD MAP 3D, AutoCAD Mechanical, AutoCAD MEP, AutoCAD Plant 3D, AutoCAD Raster Design, AutoCAD Mobile App, AutoCAD Design App.